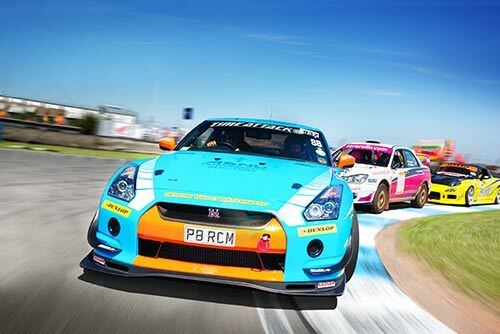 The hugely popular Japfest2 car show is back for its fourth full throttle year at the Donington Park race circuit on the new date of Sunday 17th August 2014. Billed as the Ultimate High Performance Experience for lovers of Japanese cars, Japfest2 offers show goers a welter of high-octane kicks including taking your own car for laps round the famous Donington track, live stunt shows, and sitting shotgun alongside Europe’s finest professional drifters and off-road rally drivers for scare-a-minute thrill rides. There’s a full day of fun from the Land of the Rising Sun to suit all the family, with a specialist retail village, club displays with hundreds of Japanese cars filling the paddock and safe entertainment for children.